Being a former teacher I ALWAYS loved Teacher Appreciation Week! 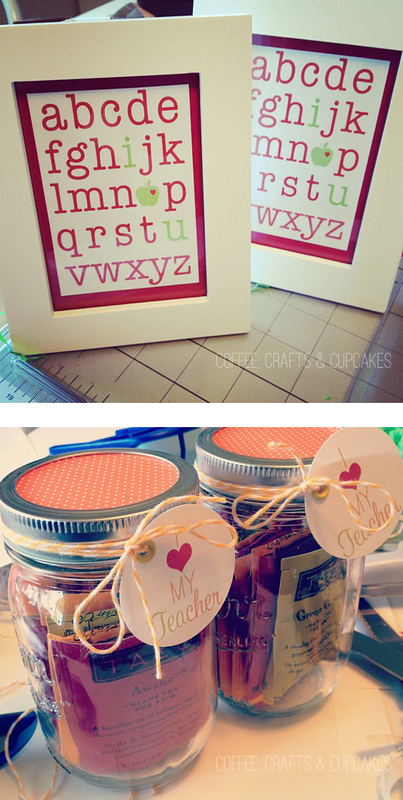 I always vowed to create something special for my son's teachers. This year Pinterest helped me out with some unique ideas. The I Love My Teacher idea is from PB&J Stories.